While we’ve been bringing you bikes from the 2016 USA Cycling Cyclocross National Championships, we’re doing something a little different this week and showing you some of the bikes you’ll see at the World Championships this coming weekend. 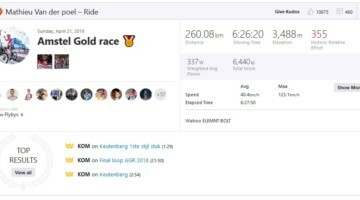 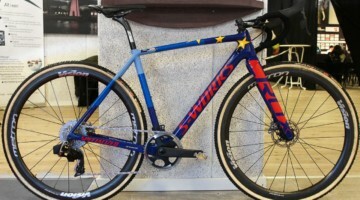 Some will be from Team USA riders—we’ve already taken a look at Katie Compton’s Trek Boone—and some, like this one will be from riders from other countries. 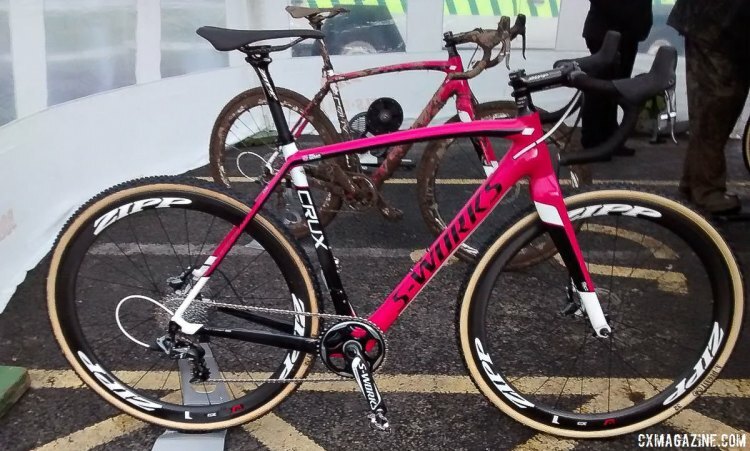 Today we’re looking at Nikki Harris’ Specialized S-Works Crux Disc, thanks to some snapshots by Cyclocross Magazine’s UK team rider Ted Sarmiento. 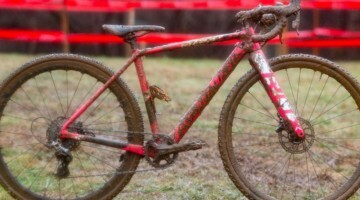 This is the bike that Harris won the recent British National Championship on, as well as what she rode to the podium at the final round of the World Cup in Hoogerheide this past weekend. 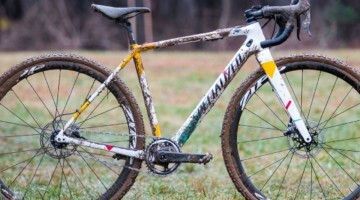 The Specialized Crux is no stranger to the sport’s biggest stage, having been ridden by the likes of Zdenek Stybar and Logan Owen to name just two riders. 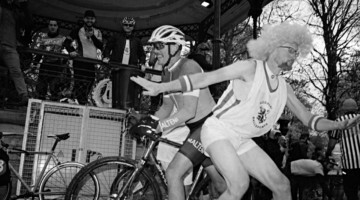 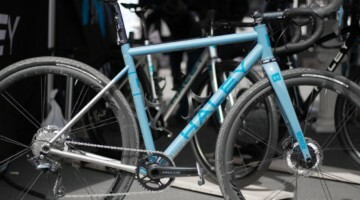 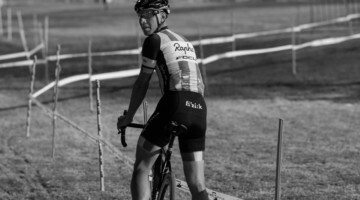 When it was first released, the Crux joined a growing number of “American-style” cyclocross race bikes with geometry with lower bottom brackets and short, 42.5cm chainstays (the previous Tricross was similarly low, but had long, 44cm chainstays). 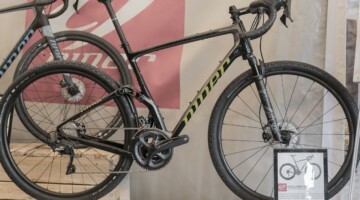 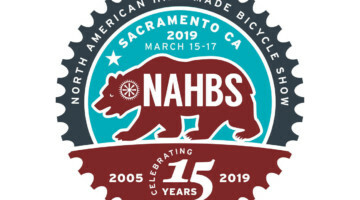 The frame is constructed of what Specialized calls their FACT 11r carbon, and while newer models have a rear thru axle, Harris’ bike sports a quick-release rear end. 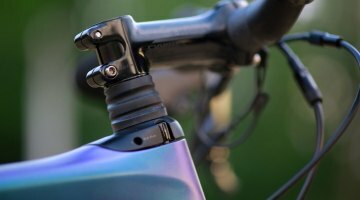 The fork is an all-carbon affair from Specialized that also is a quick release set-up, rather than the newer thru axle offering. 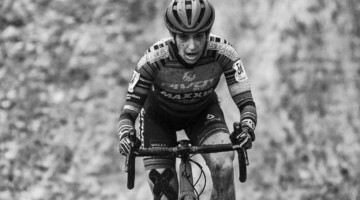 Nearly all sponsored Specialized racers this season were on quick release axle Crux models, allowing them to use wheels other than Specialized’s Roval wheels that are required by the company’s proprietary SCS thru axle system (although NEXT wheels offers a model that is compatible). 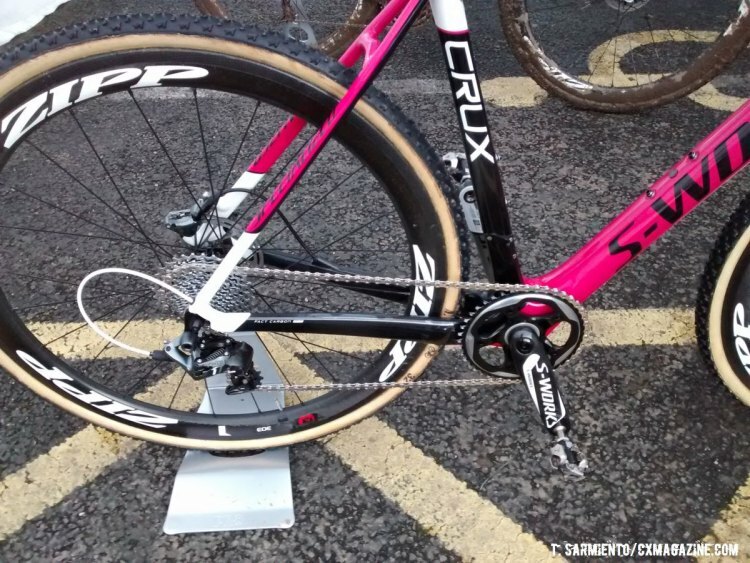 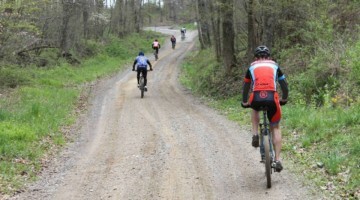 Harris uses a SRAM Force 1 drivetrain with the group’s hydraulic disc brakes. 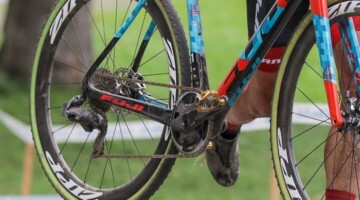 Specialized, however, handles the crankset, save the single SRAM chainring, with its S-Works carbon crankarms. 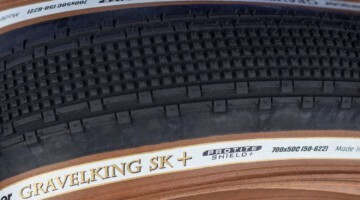 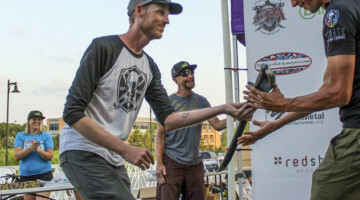 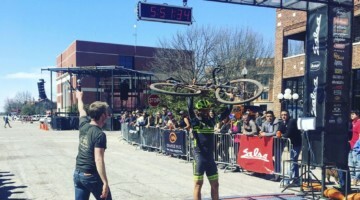 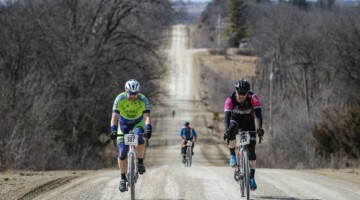 SRAM’s subsidiary Zipp provides Harris’ wheels in the form of the 303 tubular disc model, which Harris ran with Dugast’s Rhino’s for the championship’s muddy conditions. 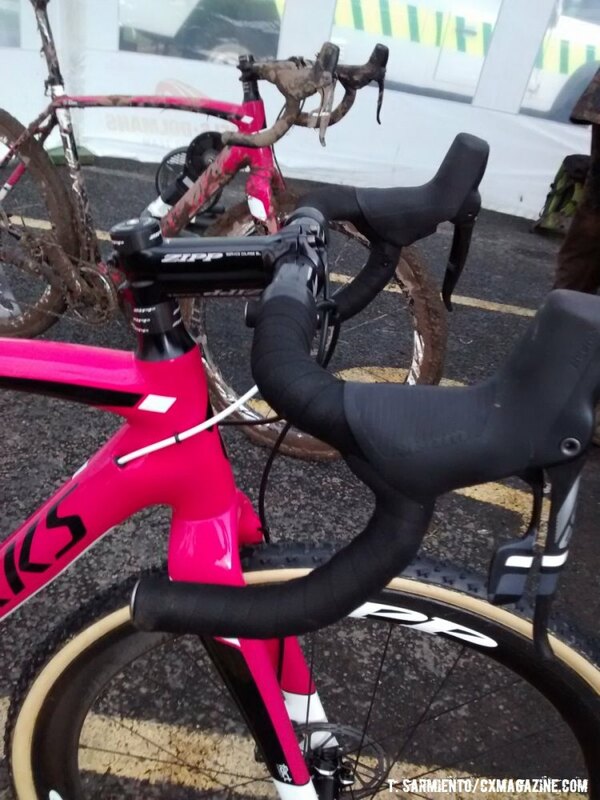 Harris’ contact points on the bike are Zipp offerings as well. 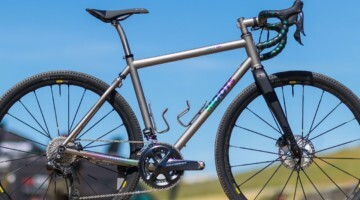 The bars, stem and seatpost are all from Zipp’s Service Course SL line-up, while atop the seatpost sits a Specialized carbon-railed Phenom saddle. 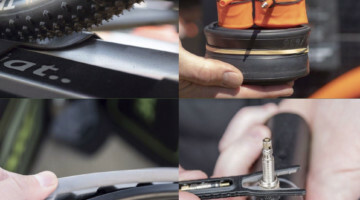 For pedals, Harris runs a Shimano SPD offering, which appears to be a heavily-modified XTR M9000 pedal similar to what we saw Sven Nys using in Vegas two years ago, with the ends machined away for better mud shedding and less surface area. 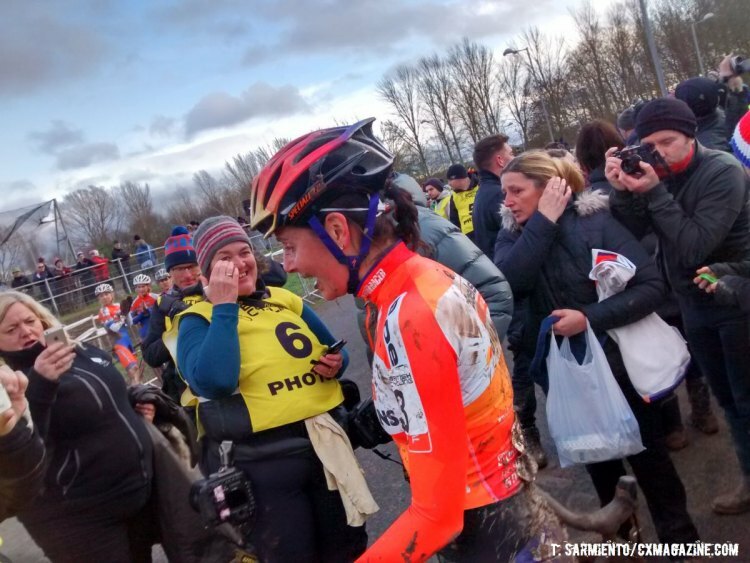 Nikki Harris out dueled former British National Champion Helen Wyman to take the 2016 title heading into last weekend’s World Cup and the upcoming World Championships. 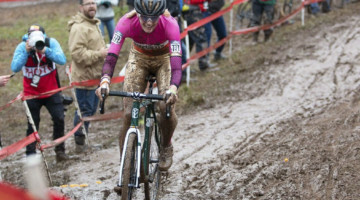 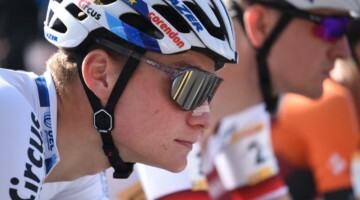 She’s definitely a rider to watch this weekend in Zolder and has to be considered one of the favorites, especially if the weather conditions are less than ideal.